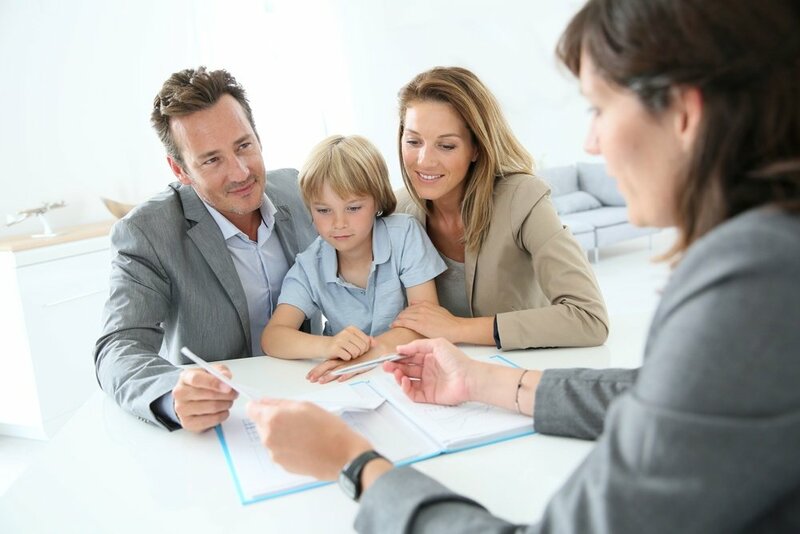 Finding the right banker to do the construction loan for a custom home on your land is one of the most difficult and intimidating pieces of the build-on-your-land puzzle. Shopping for a bank is difficult because it's tough to know what to shop for. Every business needs a sales force, as they are the ones who find the clients. Without clients, we all know what happens to a business. At a bank, the sales person is called a loan officer, and it's their job is to drum up business for the bank. 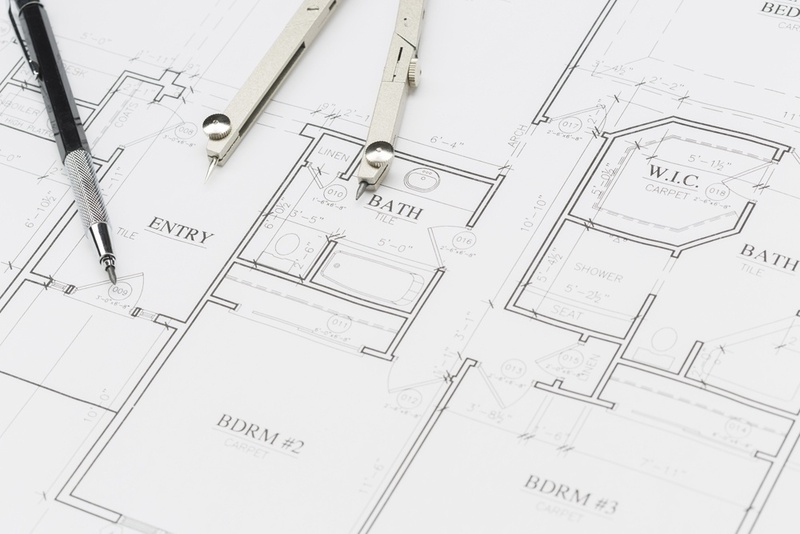 When you're building on your land, you want to find the right builder for you. And in most cases, builders require a deposit before they'll even quote you a price. 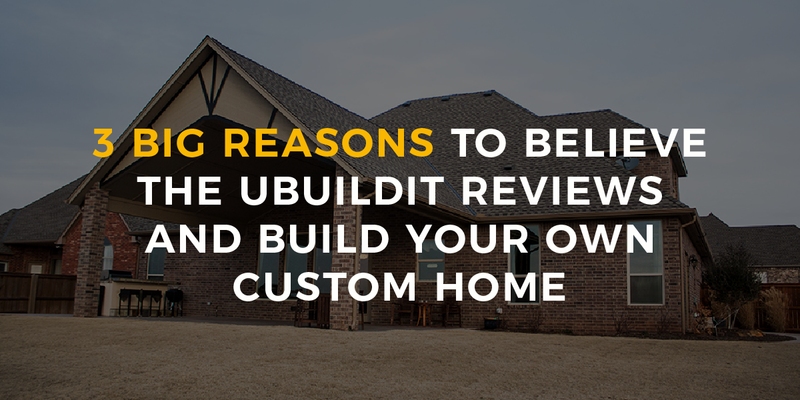 That's because giving you a price on a custom home requires a fair bit of work. 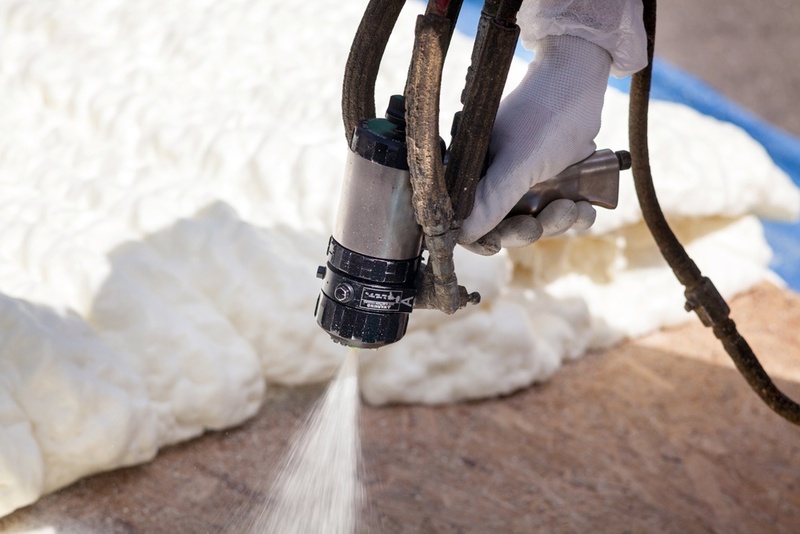 Construction Loan Appraisal - Why don’t I get credit for things like spray foam insulation? 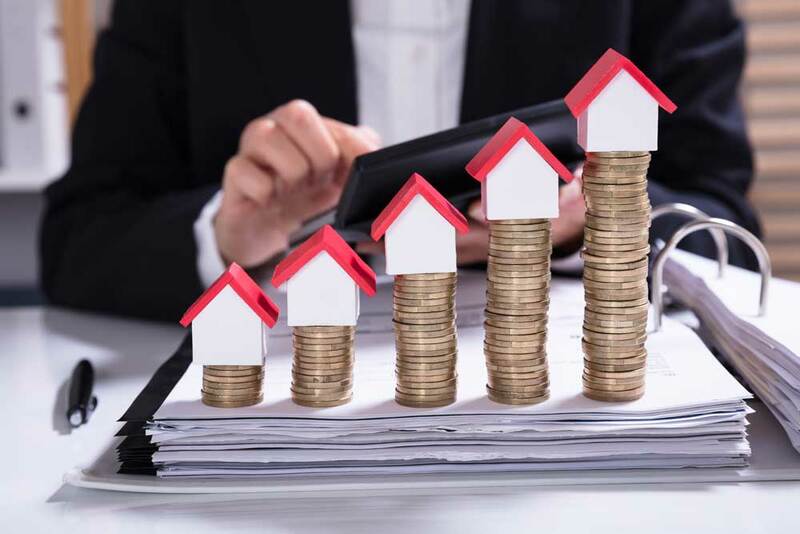 If you've ever researched the real estate market or purchased a house, you're probably familiar with the three things most important in real estate: location, location, location. 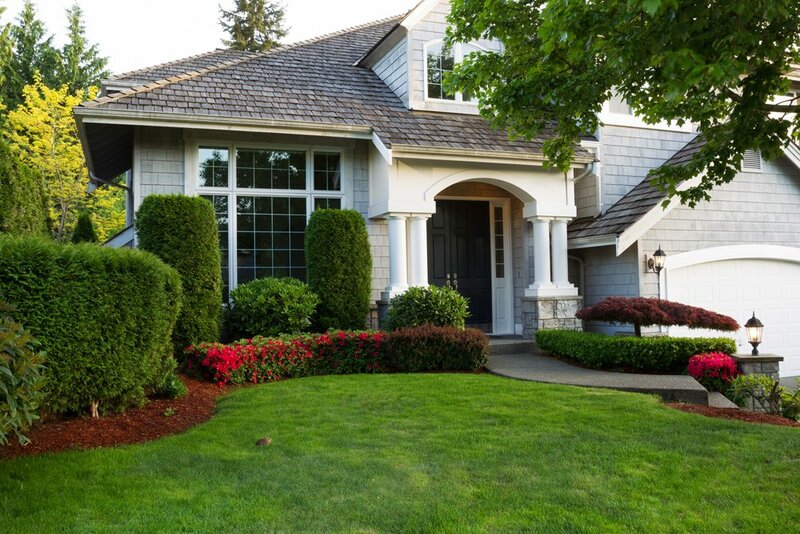 Location affects the price of homes, the number of homes available, and how quickly they sell. 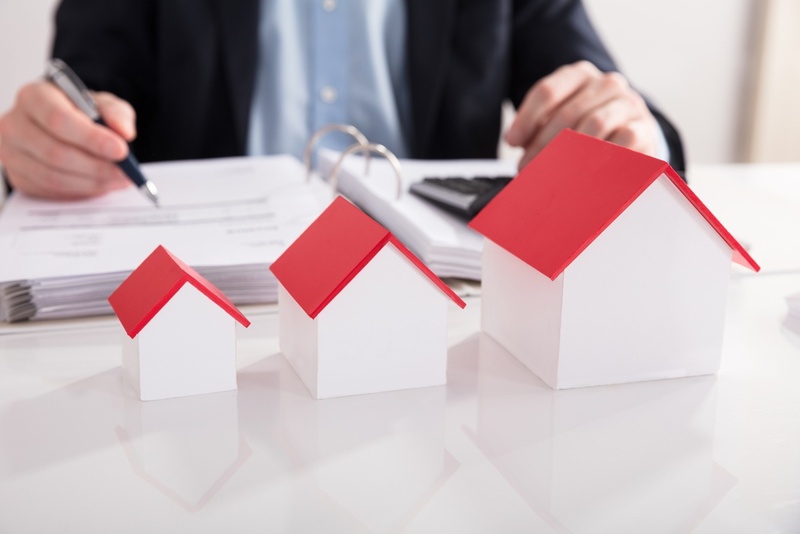 How Much Will My Construction Loan Payment Be Each Month? 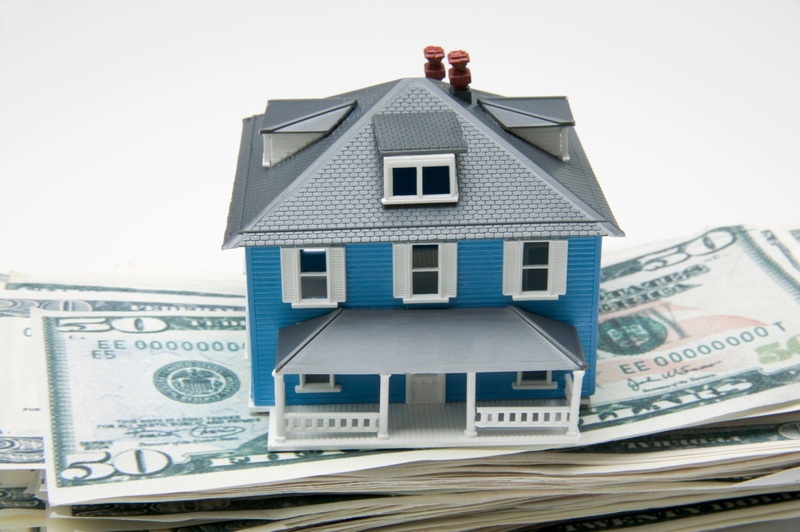 A great question most of my clients ask is, "How much will my monthly construction loan payment be?" 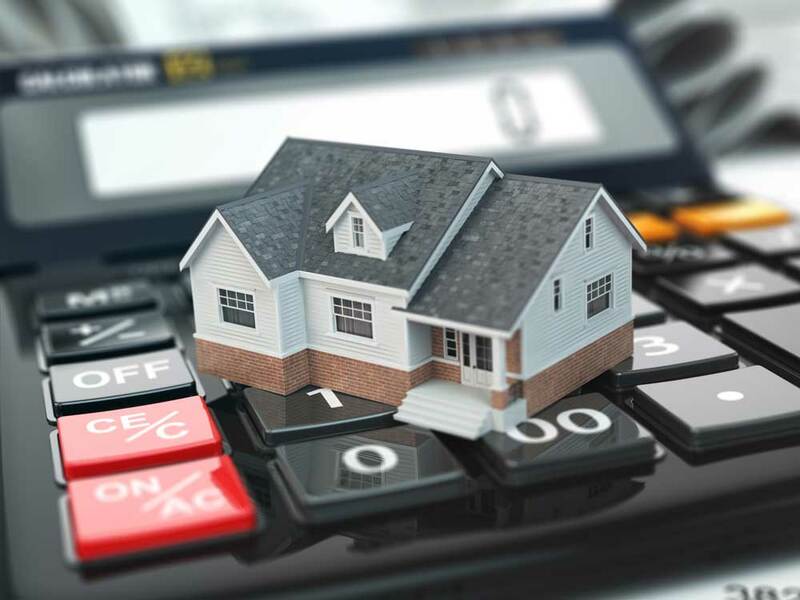 They're trying to determine if they can afford to make that payment along with their regular house payment, whether that's a mortgage or rent payment. 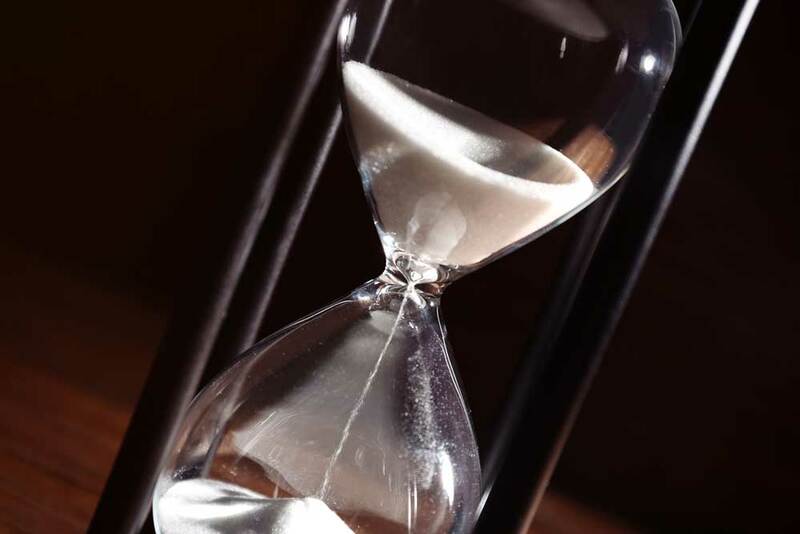 Construction loans - why does it take so long to get approved? The construction loan process is often one of the most challenging aspects of building a home on your land. It can be a frustrating process, but understanding why it takes so long can help ease some of the frustration. 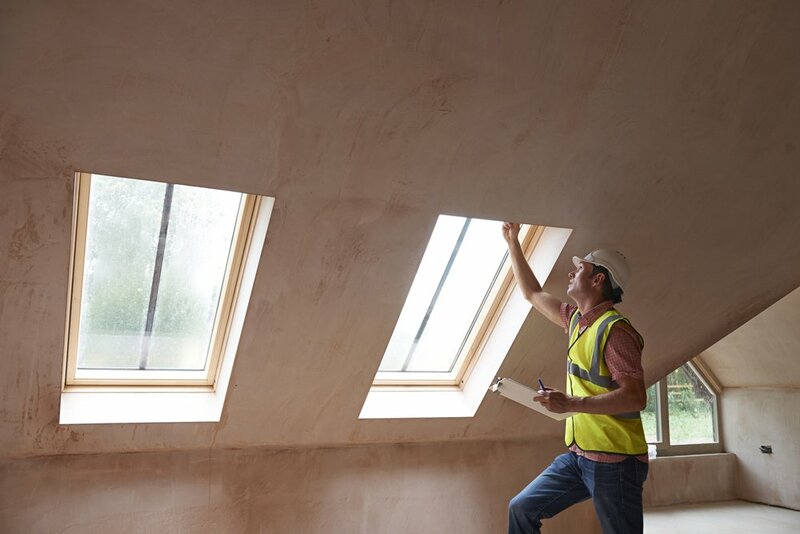 Here are two main reasons it takes so long to get approved for a construction loan. Getting a construction loan to build a house on your land might be the most intimidating part of building. And it's certainly one of the most confusing. Some lenders love to use industry jargon, which makes it even worse. I've been in the building industry for 18 years, and I still hear terms I hadn't heard before. 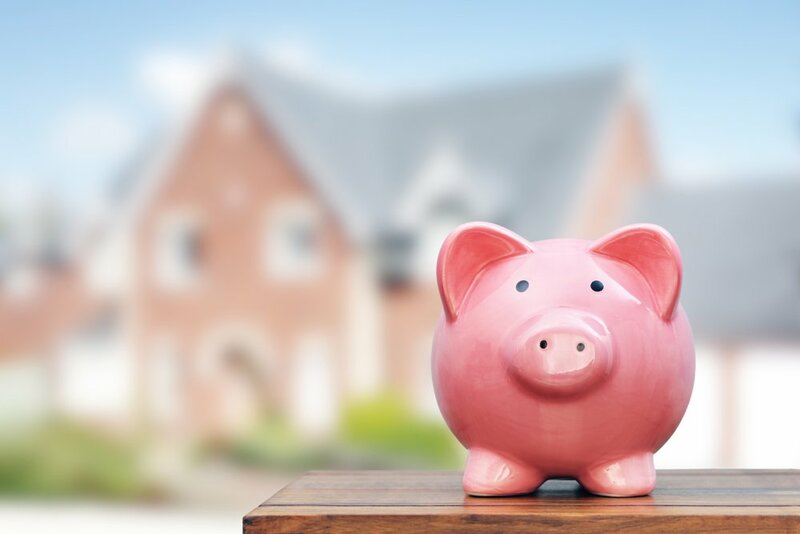 Construction Loans: How do I pay for a custom home? 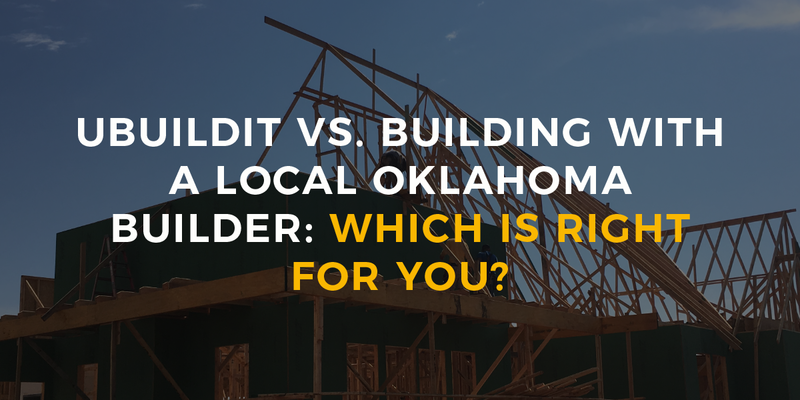 Paying for a house that's being built on your land is very different from buying a new house from a builder, or even buying a custom home on the lot a builder owns. 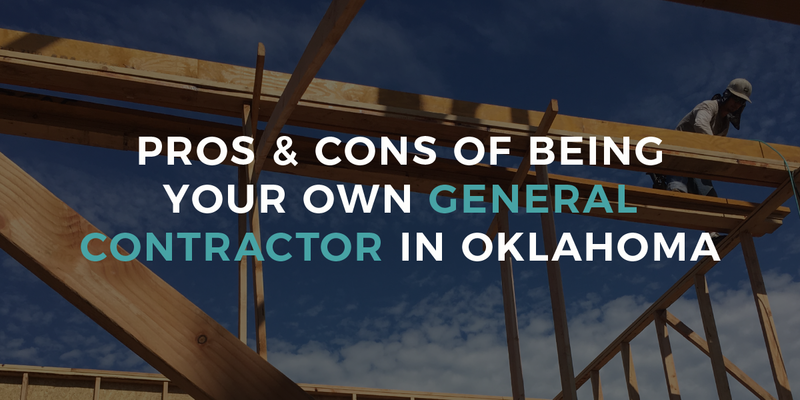 To build a custom home on your land, you'll need a construction loan. 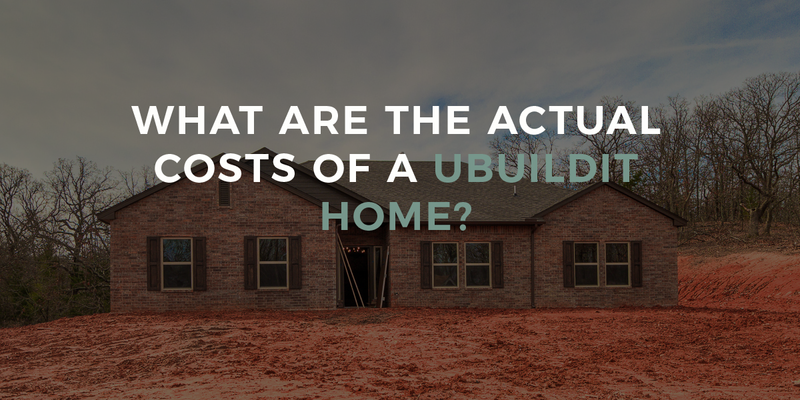 This article talks about the basics of paying for a custom home built on your land or lot.